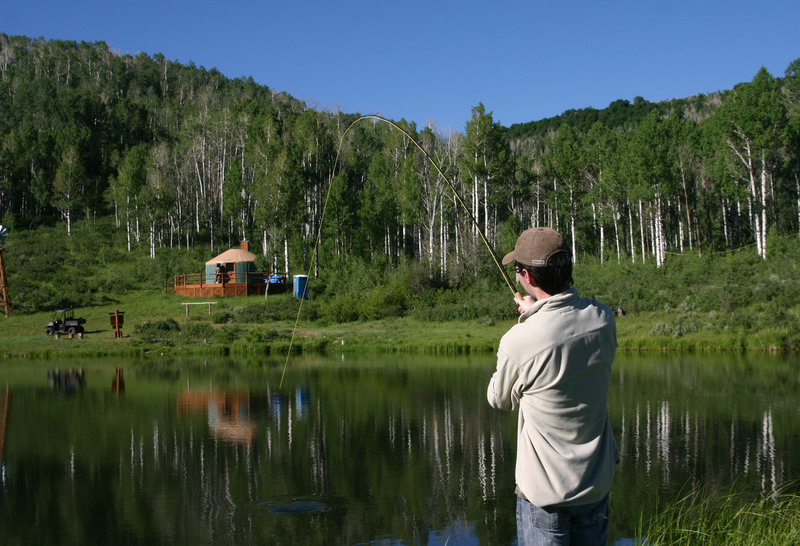 The Ranch has a mile of private water on the Upper Provo River, a blue ribbon fishery that features rainbow, cutthroat and brown trout. 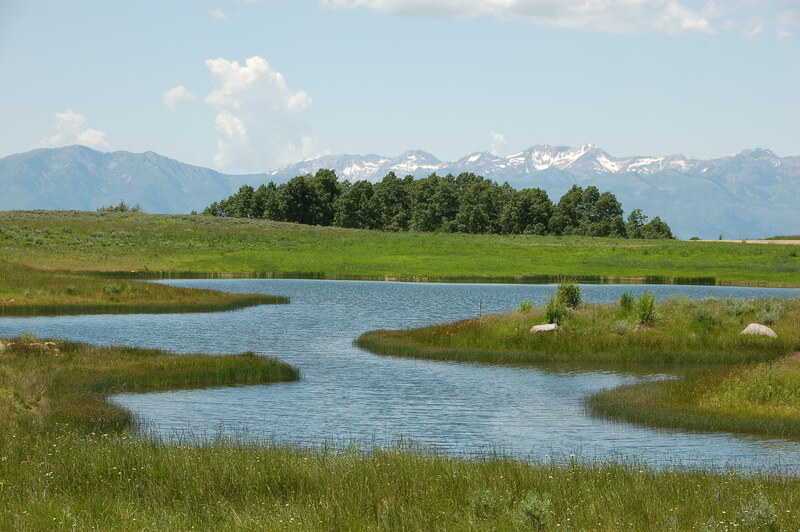 There are 3 ponds around the Ranch that are stocked with Rainbow, Tiger, and Brown Trout. 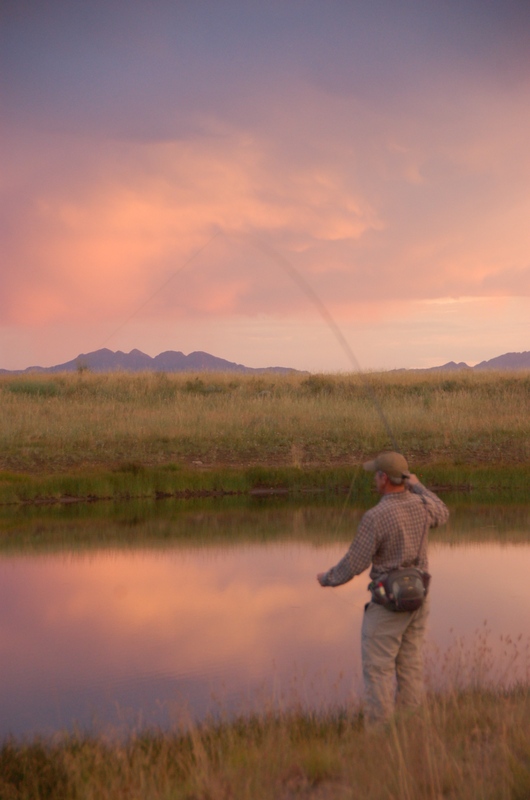 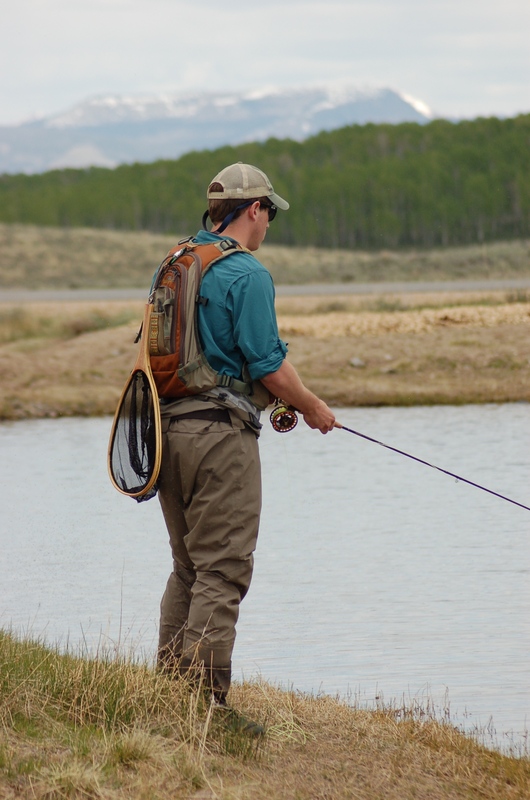 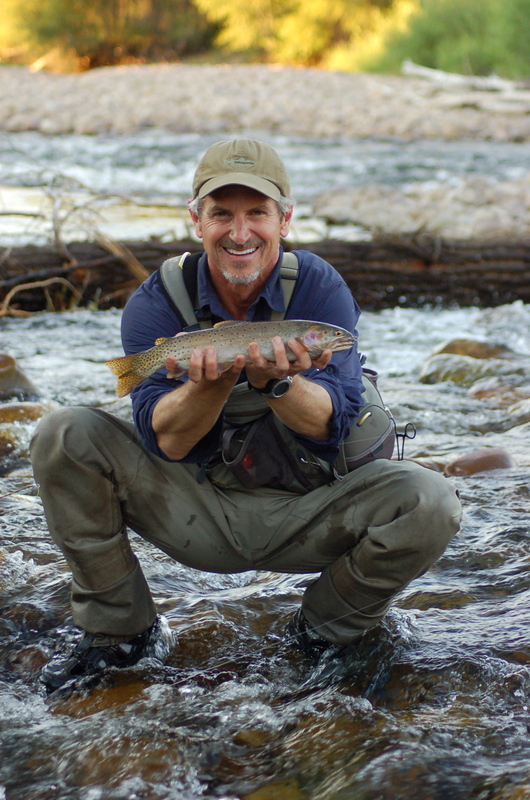 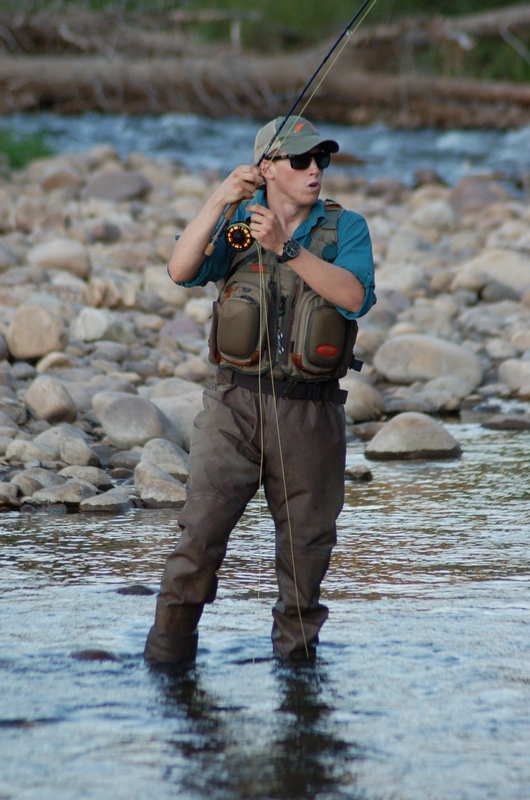 An experienced Orvis and Simms Endorsed trout fishing guide is on staff and available for guided fishing excursions on surroundings rivers and on the Ranch’s ponds.